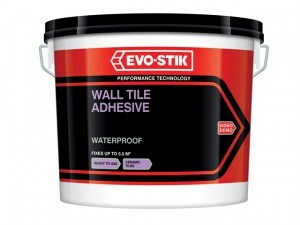 Evo-Stik Waterproof Wall Tile Adhesive has the following specification: Size: 1 Litre. 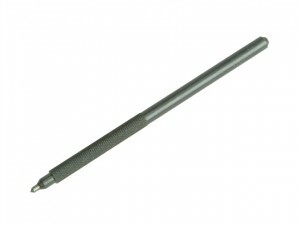 The Vitrex 10 2075 Tile Scribe has a tungsten carbide tip. 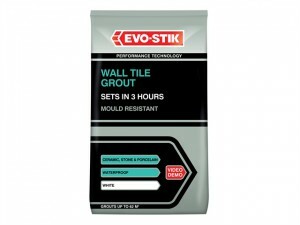 It is suitable for scoring wall and floor tiles. 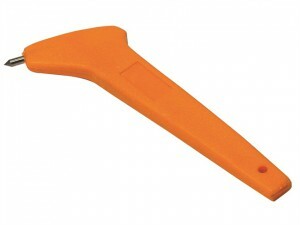 Vitrex 10 2375 Replacement Cutting Cartridge for the VIT102370 Flat Bed Manual Tile Cutter. 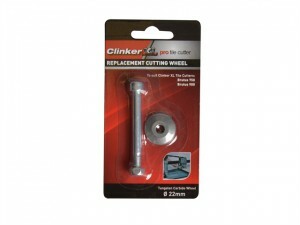 Manufactured from Tungsten Carbide. 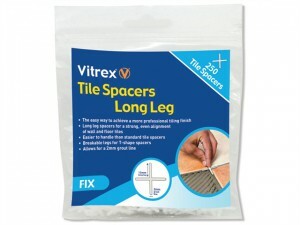 Vitrex LLS2500 Long Leg Spacer Size: 2mm. 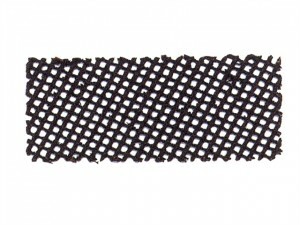 Pack Size: 500. 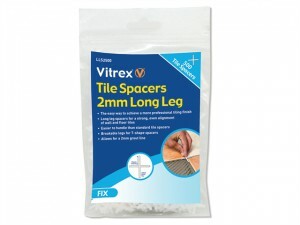 Vitrex LLS4250 Long Leg Spacer Size: 4mm. 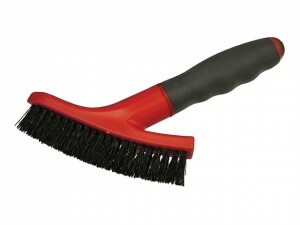 Pack Size: 250. 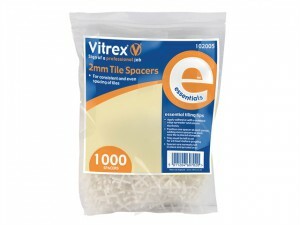 The Vitrex 102005 Essential Tile Spacers have the following specifications: Size: 2mm. 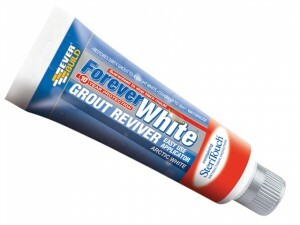 Pack quantity: 1000. 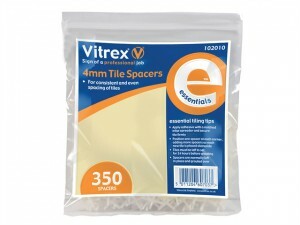 The Vitrex 102010 Essential Tile Spacers have the following specifications: Size: 4mm. Pack quantity: 350. 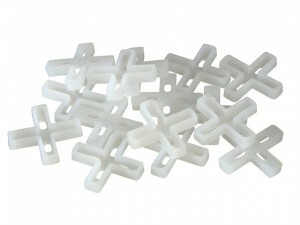 Vitrex 10 2070 Floor Tile Spacers. 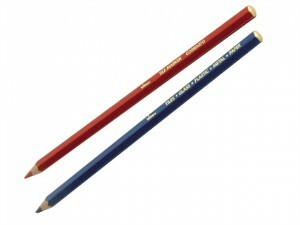 Size: 7mm.Quantity: 100. 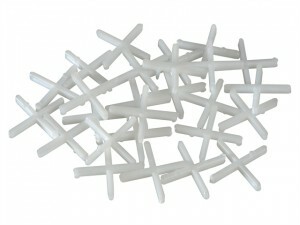 Size : 1.5mm.Quantity : 500 pack. 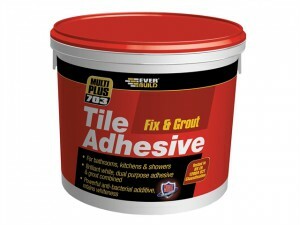 Wall tile spacers for professional and DIY users. 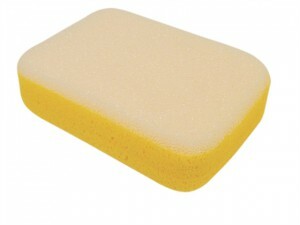 Size: 2.5mm.Quantity: 500 pack.